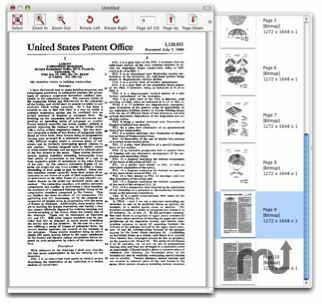 Automates conversion of paper scans to PDF. Is there a better alternative to ScanTango? Is ScanTango really the best app in Scanners category? Will ScanTango work good on macOS 10.13.4? With ScanTango, you can forget those wimpy flatbed scanners and long scan times. Welcome to a new scanning reality on the Mac. 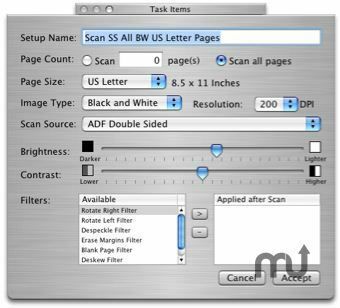 Use rugged, high speed scanners engineered specifically to make conversion of paper to PDF a breeze. 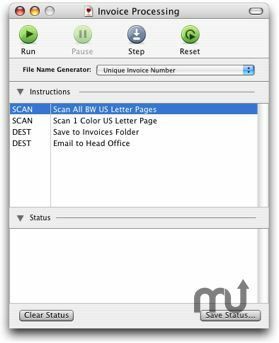 With one touch of a button, scan even complex double-sided documents and distribute them automatically using e-mail, print, fax, save to disk, and FTP. Watch your document problems go bye-bye at the rate of seconds per page. ScanTango needs a rating. Be the first to rate this app and get the discussion started!